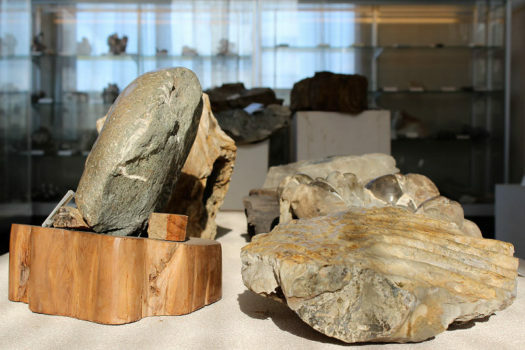 Get a Glimpse of Ancient Life Through Fossils. Hokkaido is a treasure trove of fossils. In particular, this region is globally well known for its rich deposit of ammonites. Many of these ammonites have been found in the Rumoi area, and there are many museums where you can observe these fossils. Why not take a trip to experience life from the Cretaceous Period? 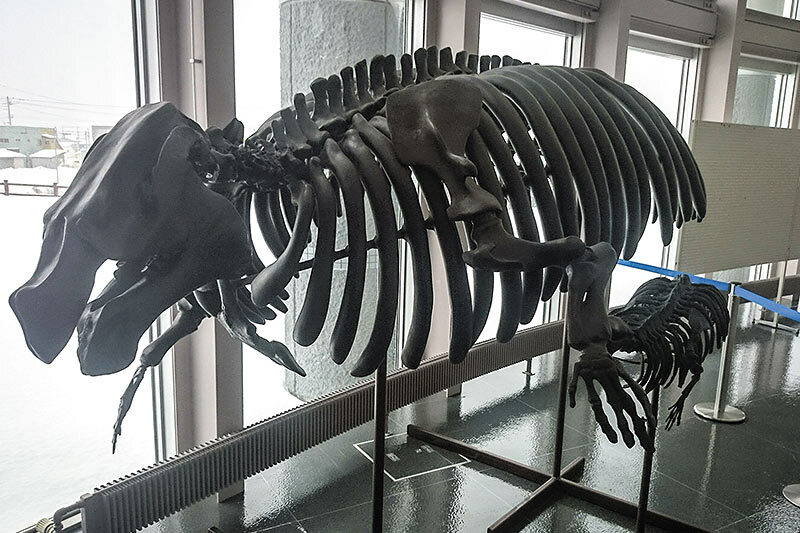 The fossilized remains of a prehistoric whale, which is believed to have lived 3 million years ago, was discovered within Teshio in August of 1995. You can see it on display at this museum. 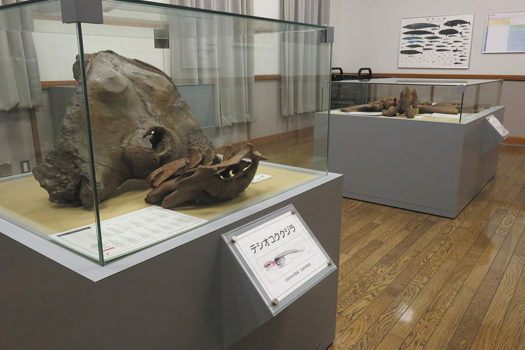 A replica of the Shosanbetsu Kaigyu (aquatic dinosaur) and its fossilized embryo are on display along with a collection of large ammonites and other fossils. Museum holidays are the 2nd and 4th Sunday of every month. 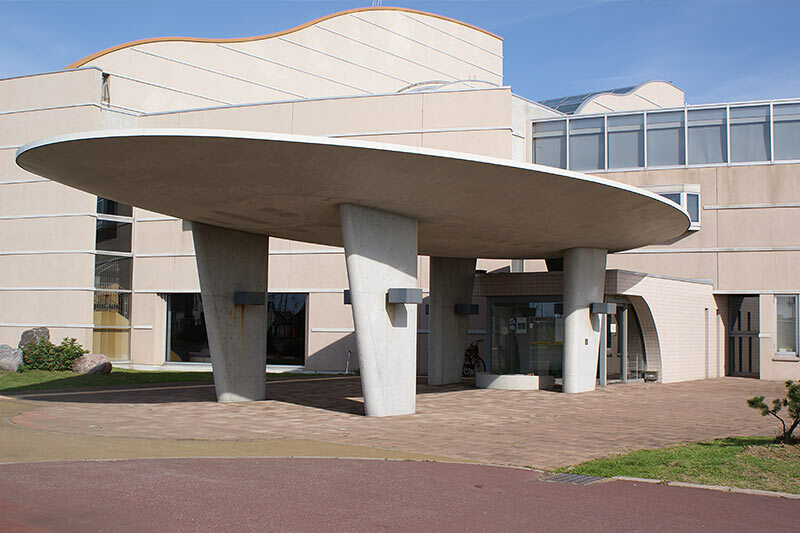 The museum is closed from December 30th to January 5th. 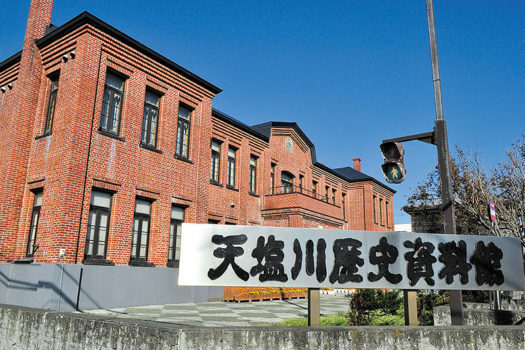 This museum is filled with memorabilia from the history of Haboro. Ammonites, the Haboro Flower Fossil, large fossilized shellfish and a replica of a Haboro Giant Squid are on display. Museum holidays are on Mondays. 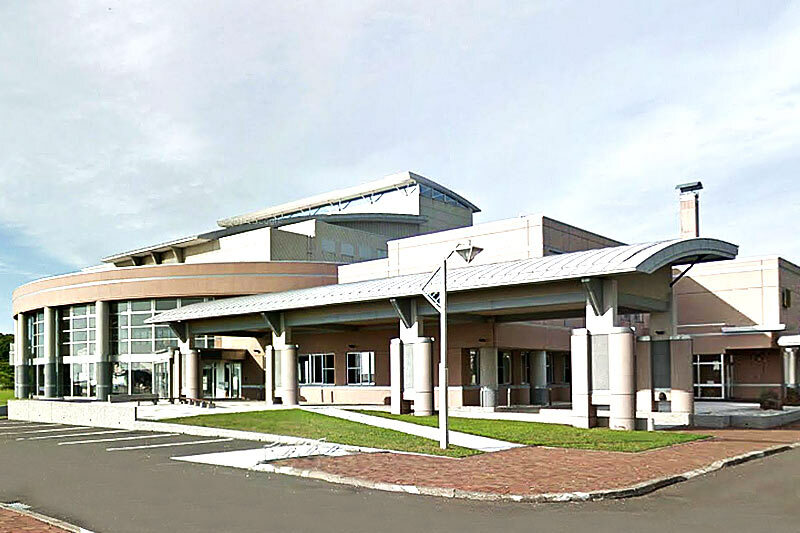 A large fossilized plesiosaur, ammonites, surf clams and other fossils are on display in the hall of this facility. Ammonites are also on display at the Tourist Center which is within the Obira Herring House and Roadside Rest Area. Museum hours are from 9 AM to 10 PM The museum is closed during year end holidays. Nakagawa cho is well known for its rich cache of ammonites. 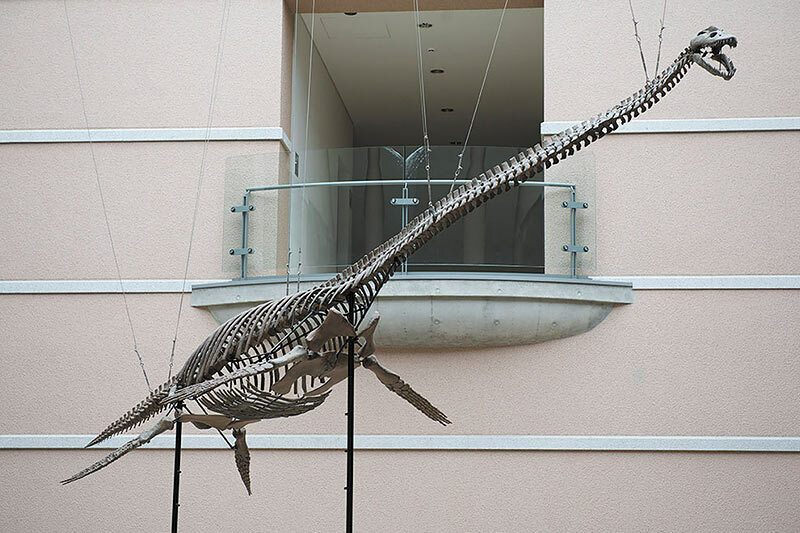 A Plesiosaur discovered in Nakagawa, large ammonites and other fossils are on display here. You can also observe displays about local history. Museum holidays are Mondays, Saturdays and Sundays during the winter season, and year end holidays. A wide variety of fossils from 9000~3,000,000 years ago are on display here. In the workshop room you can experience cleaning fossils or make a replica. The museum is open from April 29th to November 3rd, which means the off season is from November 4th to April 28th. Holidays during the open season are on Mondays and the days after national holidays or multiple day holidays. It is open on most holidays. 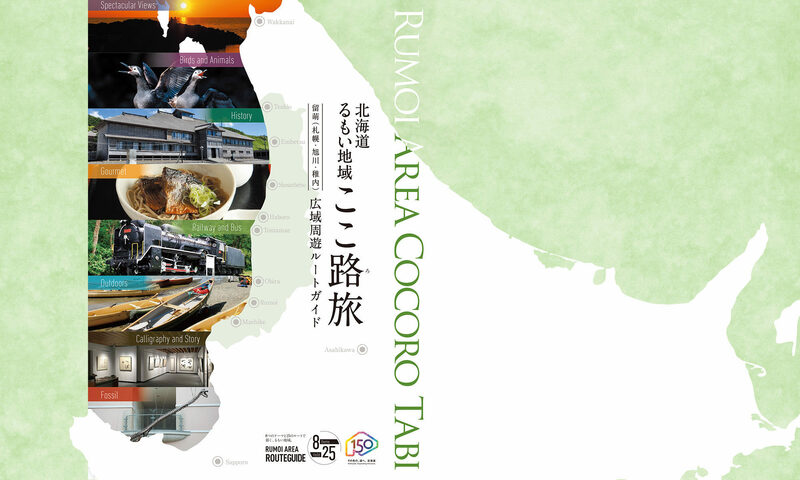 Entrance fees are adults 500 yen, elementary, jr. high and high school students 300 yen. This museum is composed of two sections: one for art and one for natural history. A fossilized skeleton of the Takikawa Kaigyu (aquatic dinosaur) is also on display here. Museum holidays are on Mondays, the day after national holidays and year end holidays. 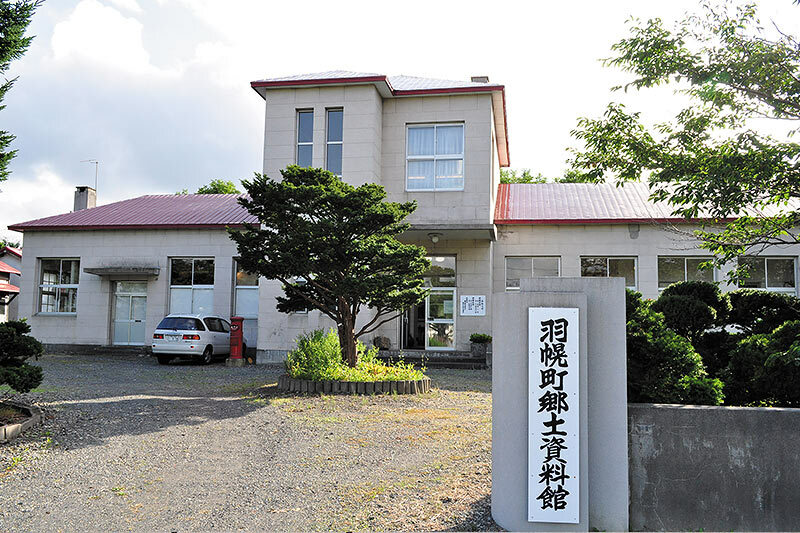 This is the largest collection of fossilized ammonites in Japan. Rows upon rows of huge ammonites compose a truly impressive collection.